Most networks in the last 15 years or so have included UTP cabling that is at least rated as category 5; this cabling supports Ethernet data rates up to 100 Mbps. On modern networks that have been deployed recently, it is common to install at least a category 6 cable with support for up to 1000 Mbps; Table 1 shows a short list of the available UTP categories and their supported rates. Another type of twisted pair cabling includes a shield that is used to both contain and protect the different twisted pairs from interference. 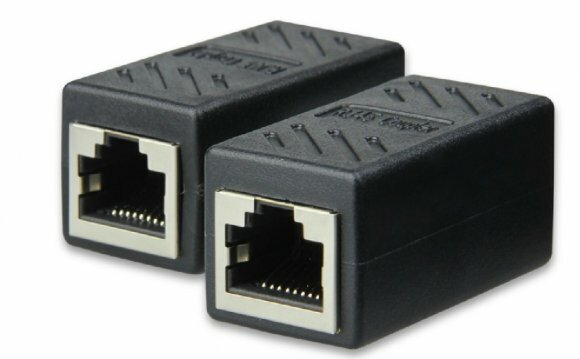 This type of cabling is not commonly seen in modern LAN networks deployments at the time of this writing; however some newer very high speed Ethernet technologies may require a cable that has a shield and thus will be shown here.